White bedding is so appealing to me. I do not know why, it could be that it is unobtainable. With two dogs that consider the master to be theirs, I have white linens…that do not stay white. Why must I do this to myself? I do it because to me white equals relaxation, comfort, peace and rest. These are the words that I want to associate with my bedroom! 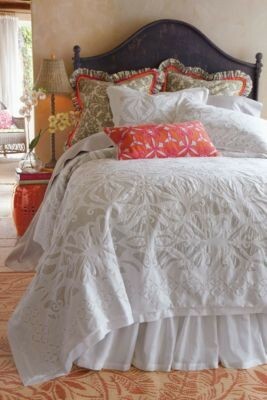 I have gathered some of my favorite bedding resources and images for you. 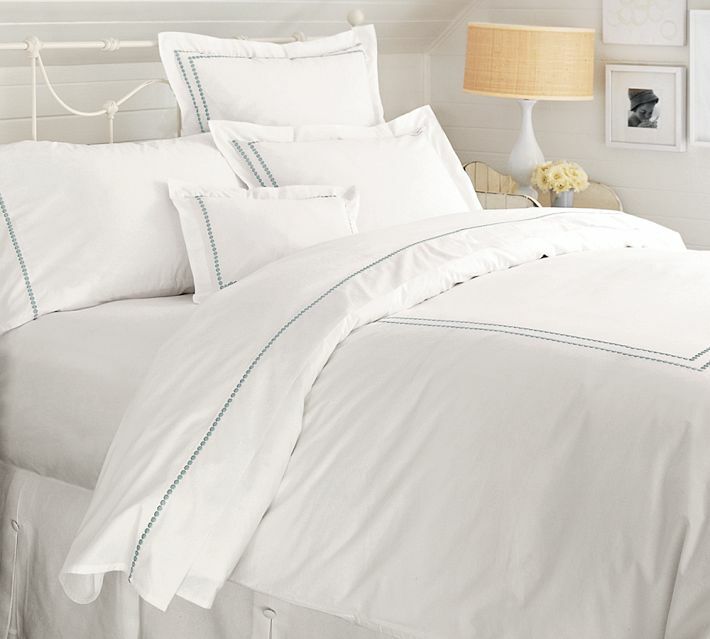 Pottery Barn is a great go to place for white bedding…. 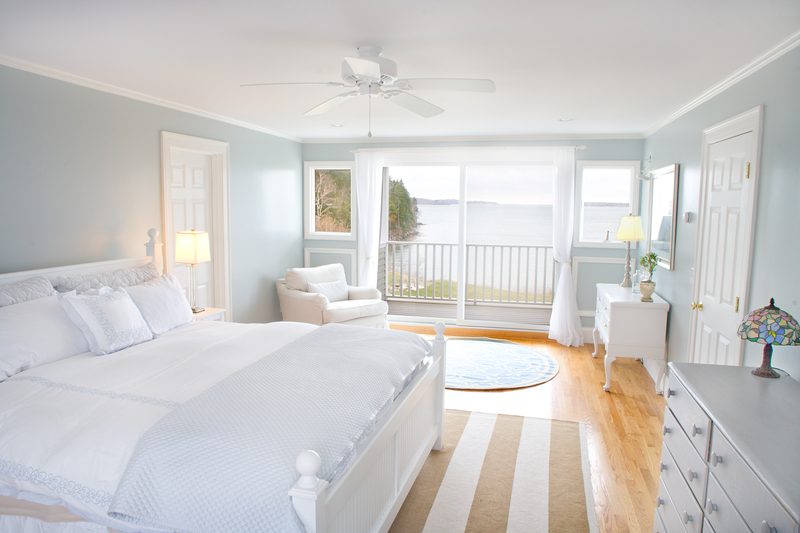 Below is one of my favorite rooms…the bed is blue but the bedding is white! 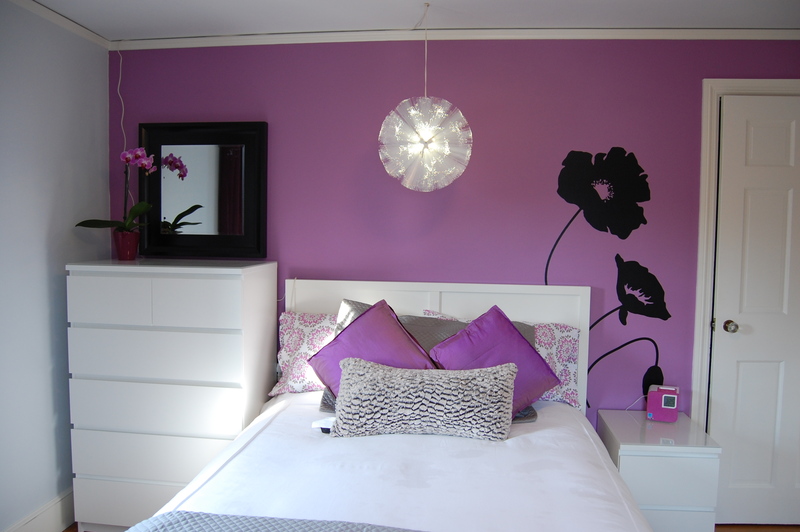 Tween Room: white bedding tones down the fun purple! House Beautiful: this white bedroom is so chic!!! 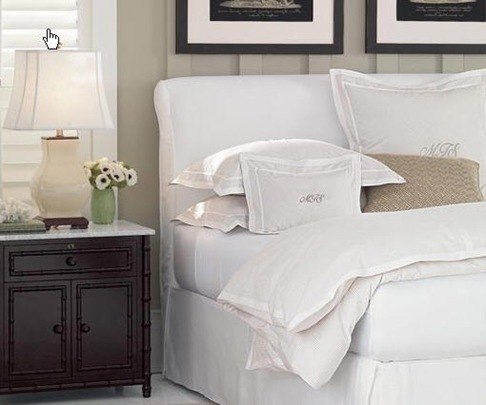 Horchow is always a great place to look for classic bedding ideas. Another lovely classic Horchow look! Soft Surroundings has this great burnout look! White and yet it has pattern. 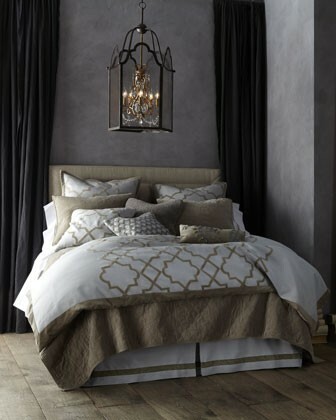 Let me know your thoughts on Bedding and what you want out of your bedroom. We will be doing a before and after bedroom next week! If you have any questions you would like me to answer let me know. Do you want more decorating posts? Do you prefer food and entertaining? We love you and want our blog to help you…so write, comment and follow us! To follow our blog click the follow button! I love your decorating posts! Furniture arrangement is something I struggle with…would love any tips. By the way… I love the first and last bedroom images from above. Email me pictures I would love to advise you on furniture placement celiabediliadesigns@gmail.com. That will be great. We have several projects ahead of us where we will be updating rooms. I will send pics!